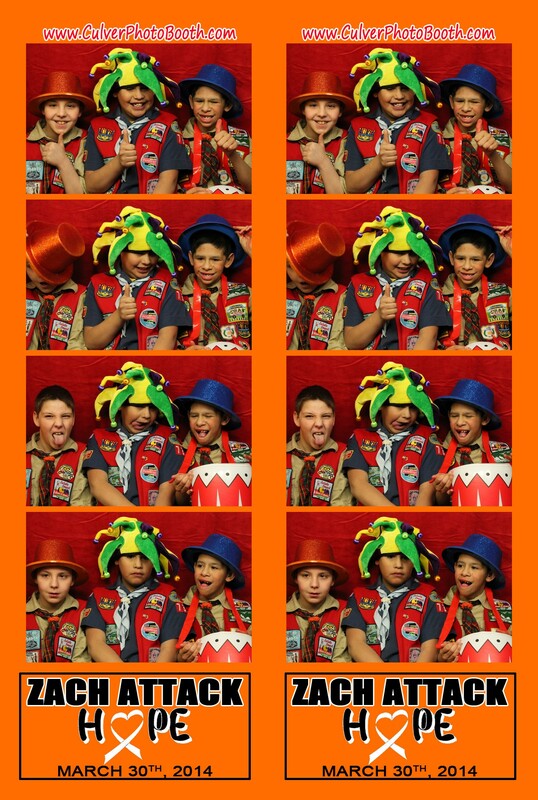 Yesterday, we traveled to Elkhart, Indiana with the photo booth for a benefit for Zachary “Talley-Man” Talley. Zach is a young 15 year-old who suffers from Ataxia-telangiectasia, a rare genetic disease that attacks children, causing progressive loss of muscle control, immune system problems, and a high rate of cancer. Zach is confined to a wheelchair. The benefit was put on by a local Boy Scout troop that Zach is a member of. They hoped to raise enough money to purchase a handicap-accessible van and some much needed home remodeling to better accommodate Zach and his wheelchair. The spagetti dinner benefit was well attended. They had a silent auction, a bake sale, and numerous other activities that helped raised close to $6000 for Zach and his family. We donated 100% of the proceeds from the photo booth to Zach. It was nice to see so many people in Zach’s community supporting him and his family, and we were happy to be a part of it. This past Friday, I returned to Lincoln Elementary School in Warsaw, Indiana, for their annual school carnival. After being there with the photo booth last year, all the parents, teachers and kids wanted me to return again this year. Lincoln Elementary will always hold a special place in my heart as they were one of the first events that I booked when I purchased my photo booth last year and everyone associated with that school is so nice. I hope that will continue inviting me back in future years. 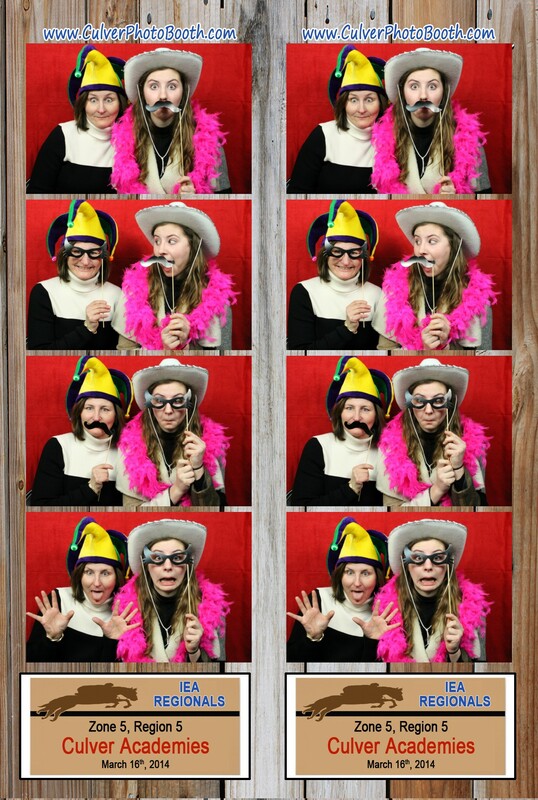 On Saturday, I had the photo booth at Culver Academy’s Penske Center for the annual IEA Horse Show banquet which takes place the night before the Regional Competition. Having never had a photo booth at the event before, the booth was very popular throughout the night. Both the parents and students enjoyed the booth and most went in several times. 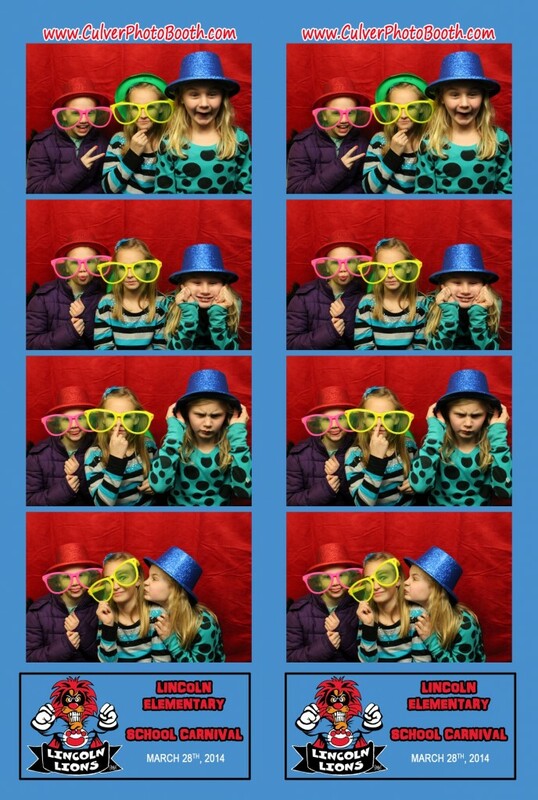 On Friday, I traveled to Claypool, Indiana with the photo booth for their Elementary School carnival. Their theme this year was a sock hop that had great music, slicked hair, and lots of poodle skirts. The carnival itself had activities throughout the school though the central spot was in the gym where the photo booth was. 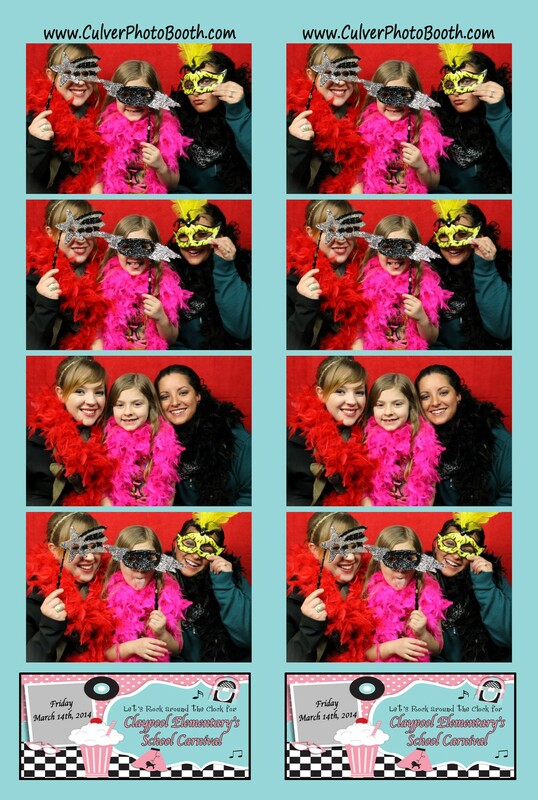 The photo booth was busy from start to finish with several hundred students and some adults enjoying themselves in the booth. 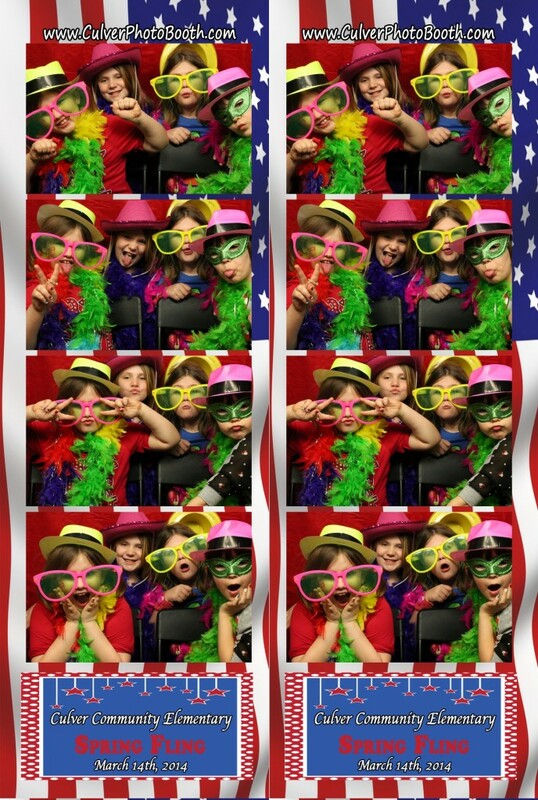 On Friday, we had a photo booth at the Culver Community Elementary School Spring Fling. The carnival had a patriotic theme and was well attended with a band and activities for the kids. 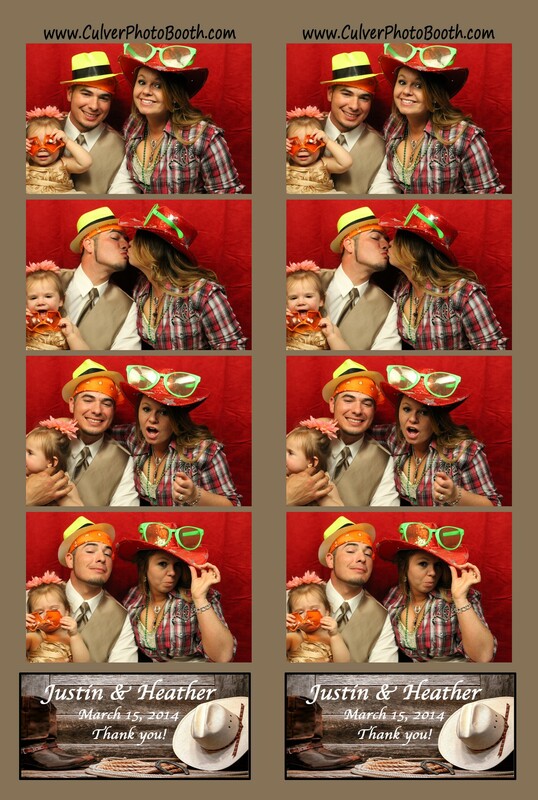 The photo booth was a huge hit with a line most of the night. Kids always love playing with the props and being goofy in the booth.